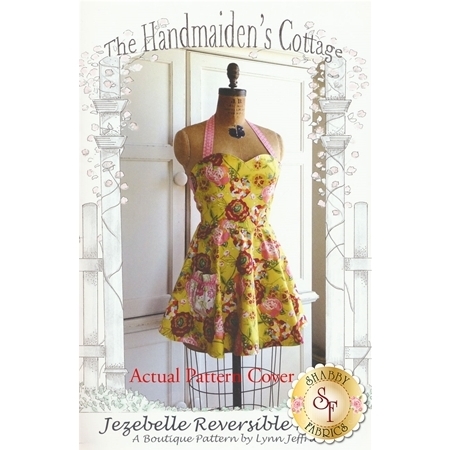 The Jezebelle Apron designed by The Handmaiden's Cottage is fun, flirty and it's reversible! 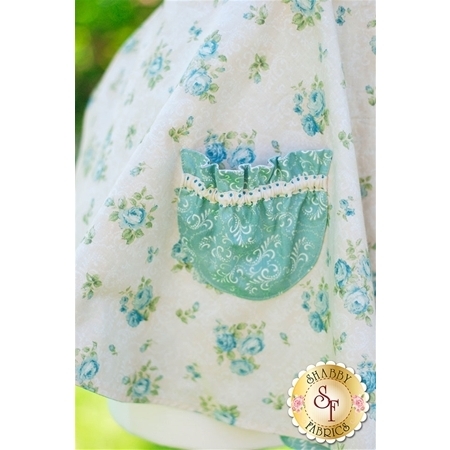 This retro style apron is is sure to make cookin' look cute! The pattern is flexible in sizing and the bust size is to be used as a guide.